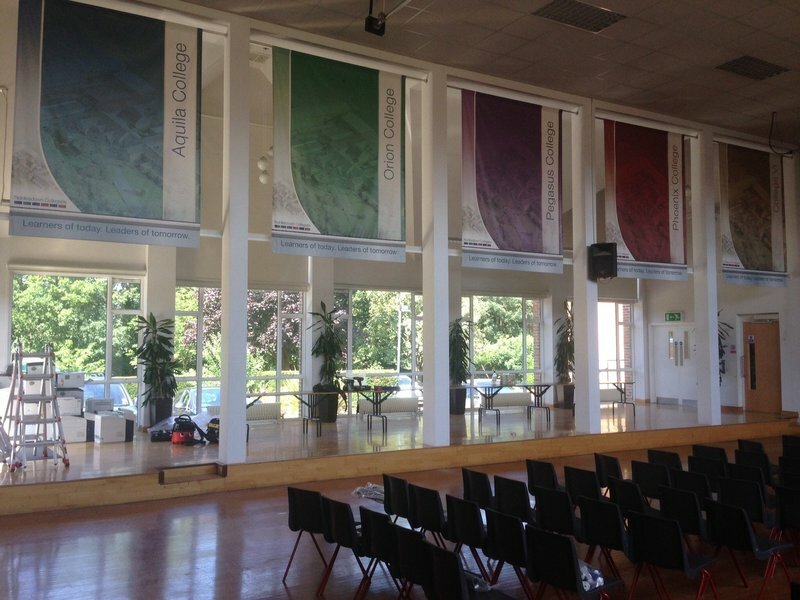 Blinds & Window Films.co.uk is a local company based in Caterham. 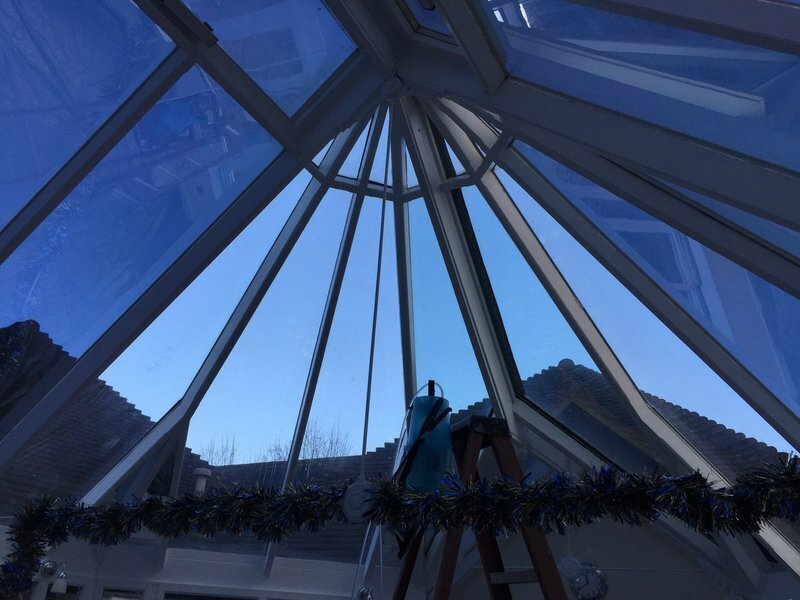 We supply and install all types of quality, made-to-measure window blinds as well as Solar Control & Security a Window Films. We are also able to size and install customers own blinds. We offer a simple, straight forward policy of "no sales". 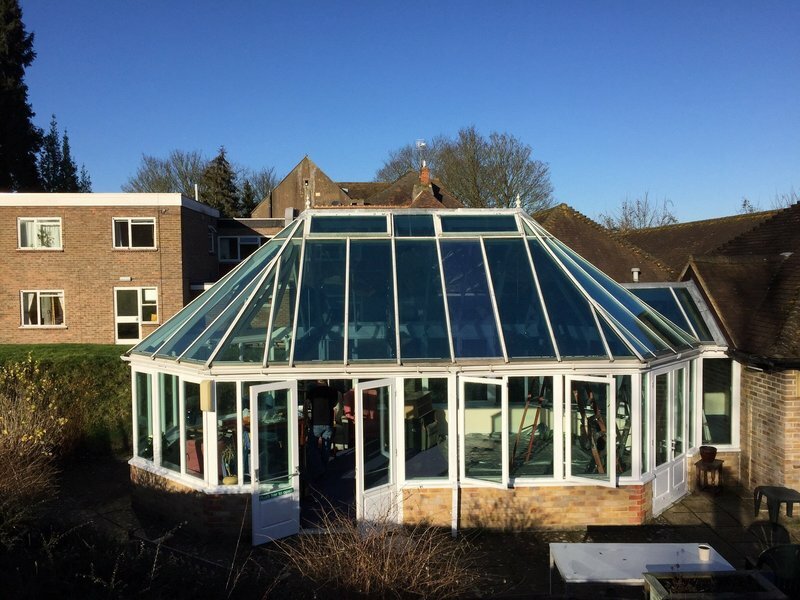 All surveys are free of charge and our surveyor will give you options to suit your requirements and help you to find the optimum system for you based on need and price. 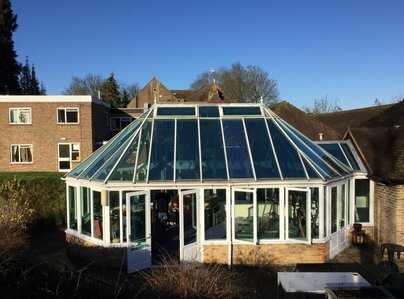 Our surveyors are there to provide information and not prices, unless requested. We cherry pick the best quality window blinds and try to keep prices as low as possible. Good quality blinds. Perfectly installed. Would recommend this company. 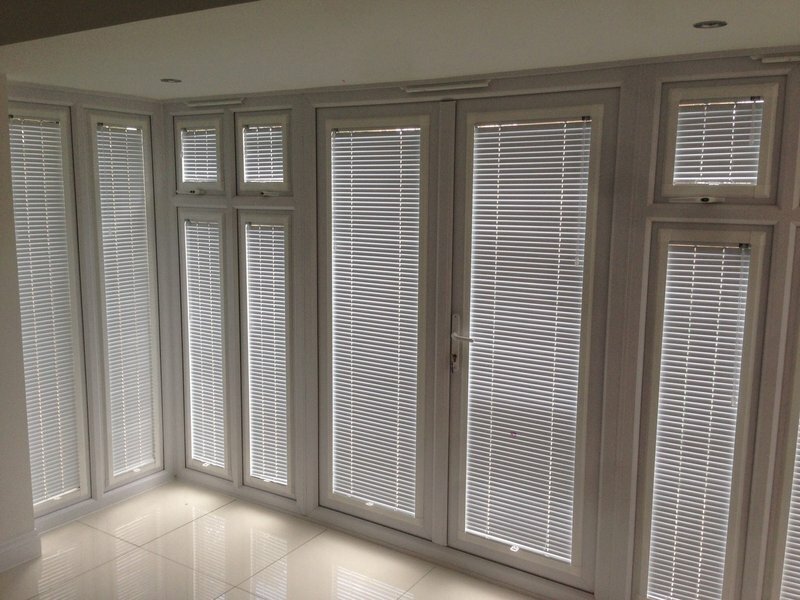 We invited Steve to give us a quote for blinds without knowing what would be best for our situation. He provided us With a number of options and spent time explaining the pros and cons of the different types of blinds. Steve also spent time examining how we use the space before offering reasonable prices for all of the options with his recommendations. We felt in control of the process at all times. 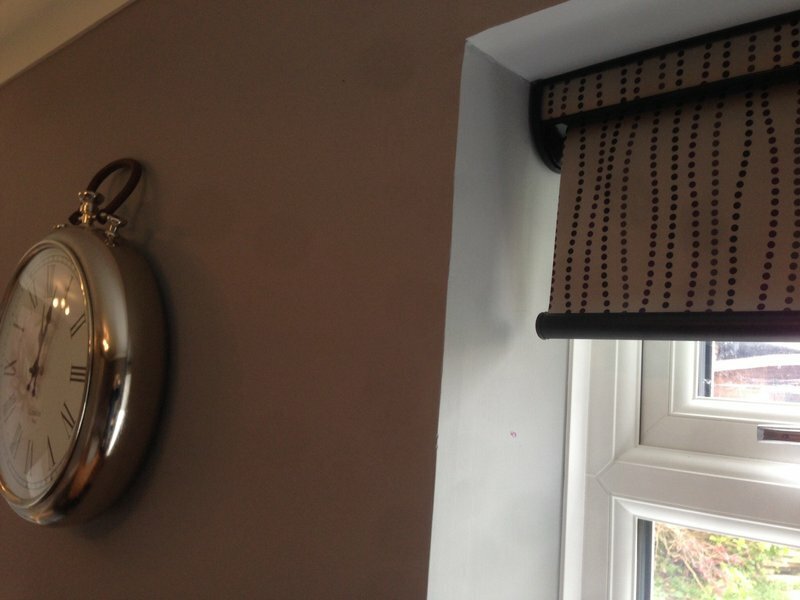 Once decided the blinds arrived within the promised lead time and the fitting took place without fuss and disruption to our workers. 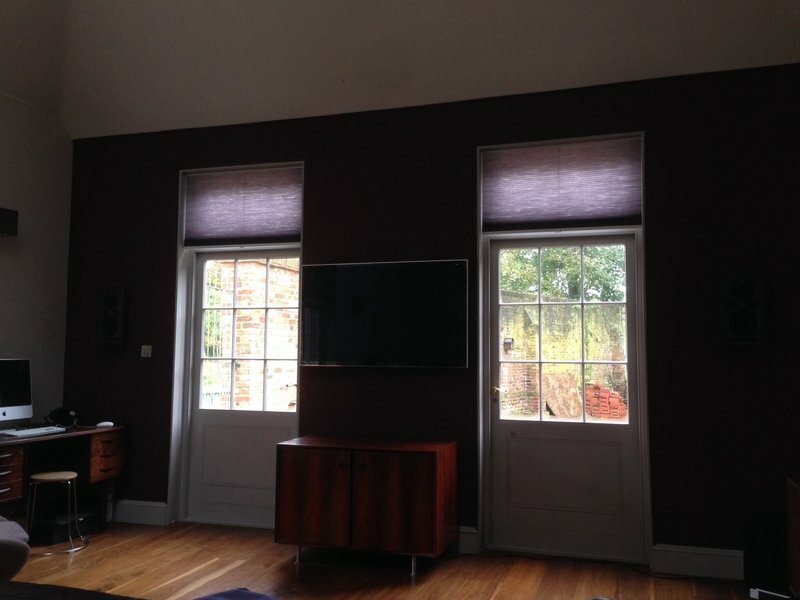 The blinds we chose look great and we would be happy to invite Steve back in the future. Highly recommend this company. Great quality and price. Punctual. Friendly and helpful. 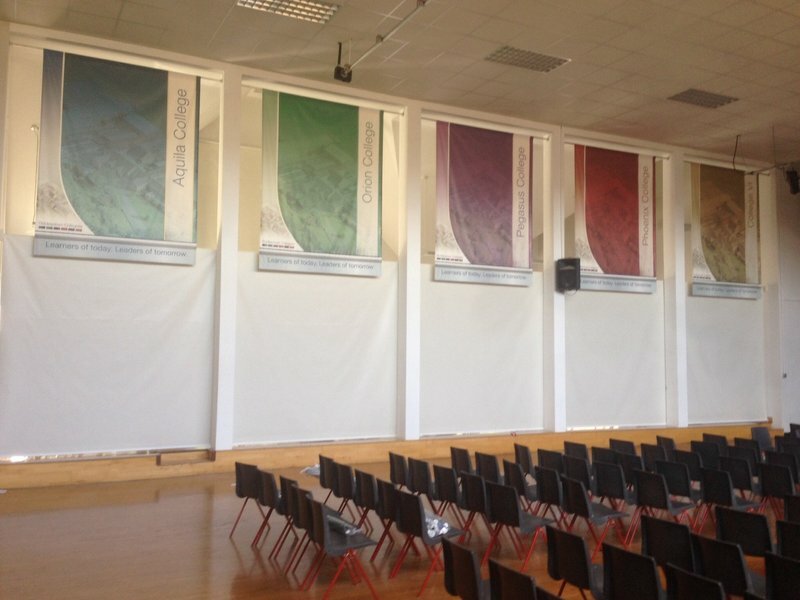 A great professional company from start to finish. Steve was very friendly and helpful, and has great experience. 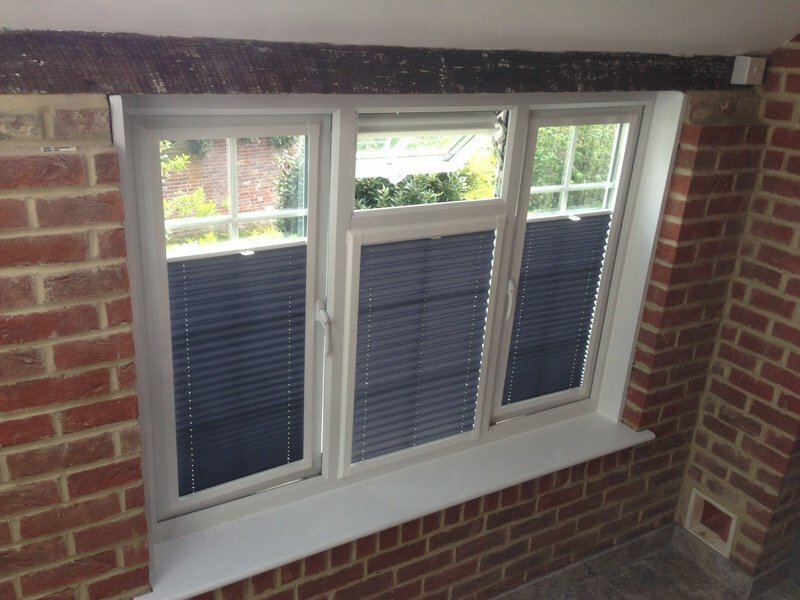 A really good range of blinds to choose from. Really good value for money. 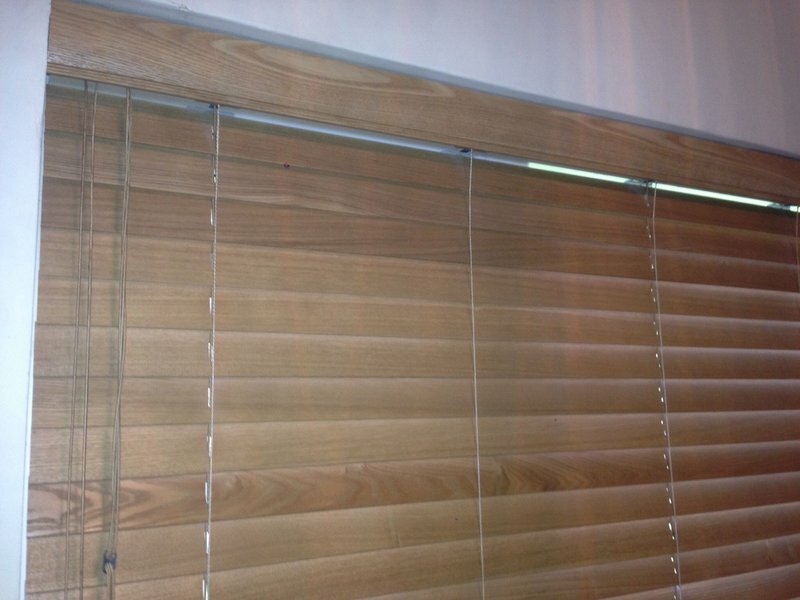 The blinds are very good quality, and very well installed. I would highly recommend this company. 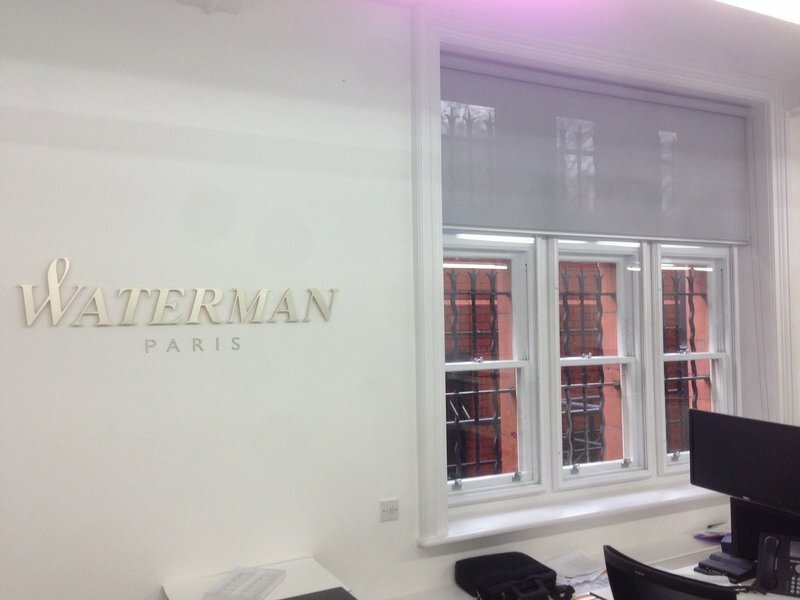 An excellent job done by Steve, very efficient as always and the blinds look lovely in our office. Would recommend his services. New blinds and window films fitted. Happy with the work. They have a real eye for detail. The work was complete in good time and I found them to be personable and approachable.